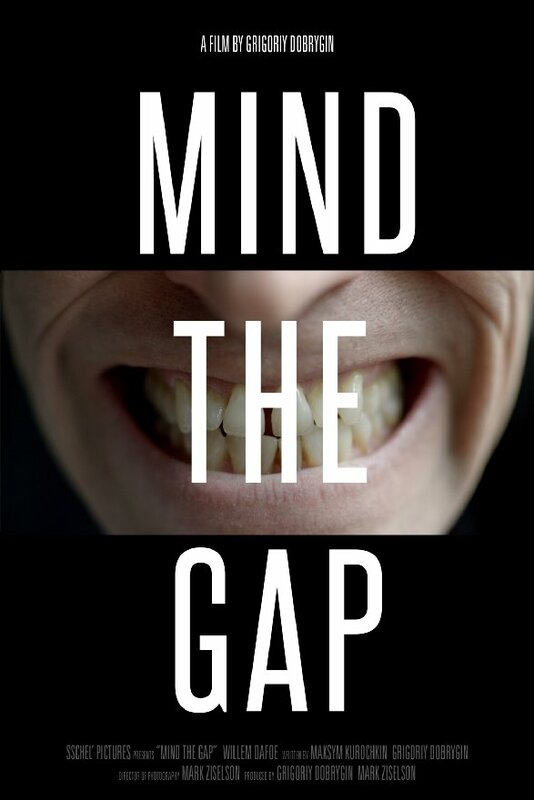 Actor-director Grigoriy Dobrygin’s short film Mind the Gap, enlists acting icon Willem Dafoe for what is basically a filmic study of the Spiderman star’s most remarkable feature: his gap-filled teeth. 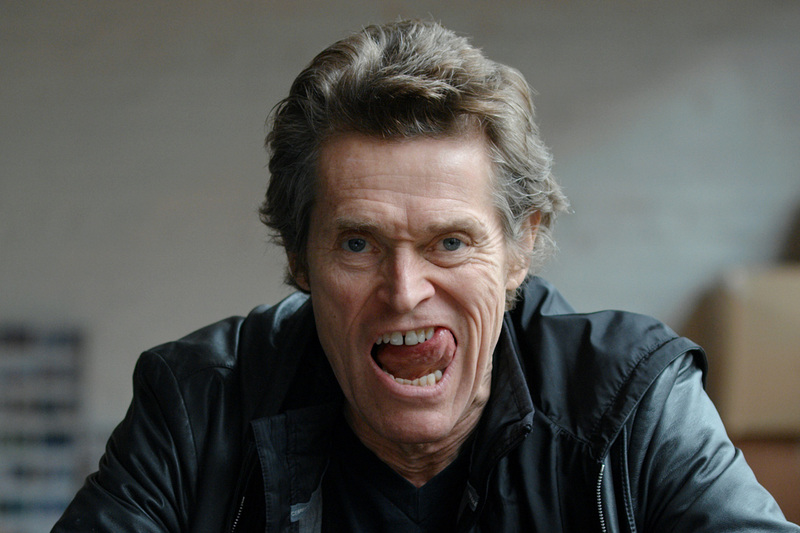 The idea to shoot Willem Dafoe for the film came after the two met while filming the adaptation of John le Carré’s A Most Wanted Man. The short which was written by Maksym Kurochkin and Grigoriy Dobrygin, was beautifully lensed by Mark Ziselson on RED Epic Dragon in RedLogFilm on a set of Red Pro Primes in New York. Mark used natural light only and a couple of white boards and black blocks to shape the natural light of a typical overcast day in Brooklyn. Mark, who spoke to us via Skype shared that the initial color grade was okay, but something was lacking. I wanted a more organic look. The skin tones were a bit hot and I wanted them to feel pleasing. Soothing even. I also wanted the image to pop a bit. Lutify.me was the solution. Organic highlights and rich natural skin tones. Original .R3D footage was treated as REDLogFilm using DRAGONcolor2 as color space in Davinci Resolve. Tint was dialled to -6 as Mark used Tiffen IRND filter for the shoot. 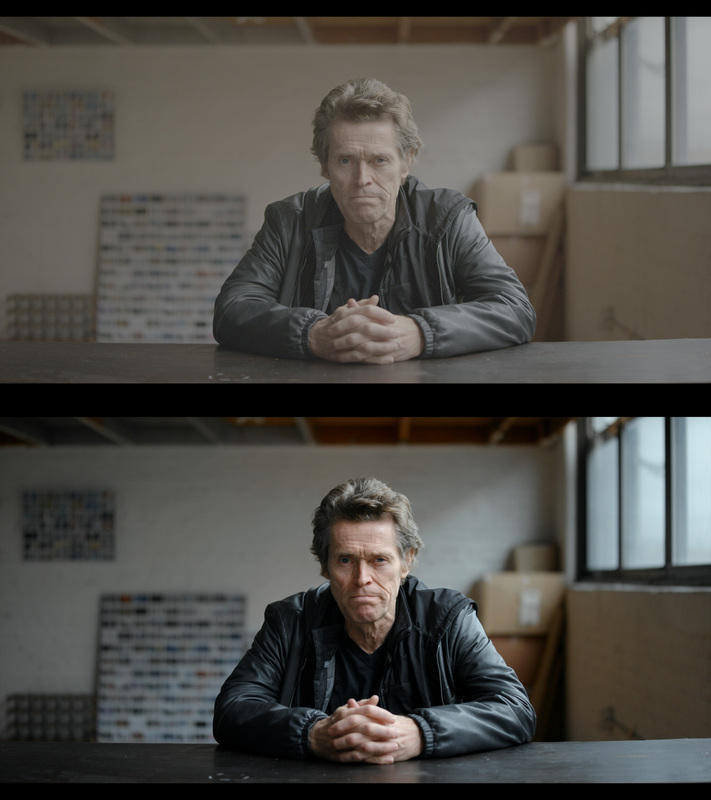 After initial color correction pass was complete Mark dialled in the look using Marston teal and orange LUT at lower opacity with some manual adjustments. I love using natural light, but color-wise it’s sometimes challenging as everything in the frame is lit with the same sort of light. LUTs helped me revive the skin and clear the highlights while separating the subject from the background and achieving a higher-value look in the end. Dobrygin’s film was sold for over $100,000 at annual charity auction Action!, which raises money for various children’s charities. Without further adieu here’s one the funniest and more entertaining shorts I’ve seen recently. Tagged Behind the scenes, Grigoriy Dobrygin, Interview, Mark Ziselson, Showcase, Willem Dafoe. Sweet grading, weird concept… But he’s awesome. Oh my God this was so funny and entertaining! How on earth did you get Willem to do this? Do you think this could be achieved if the shooting was in a Nikon Z 6 ..10bit 4k 422 N-Log in sRGB color space …colorgraded using Lutify.me ???? Hey Abhijeet, while obviously there’s a huge difference between RED Dragon and Nikon Z6, you could get very close under these lighting conditions.